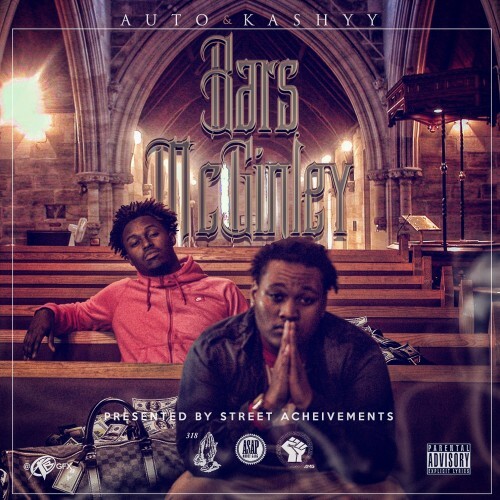 Follow @IndyTapes, @CEODJASAP, @Kashyyomfg & @AutoRockit! No Wayyyyyy! Aye aye ! Who is these niggas this tape Ride !